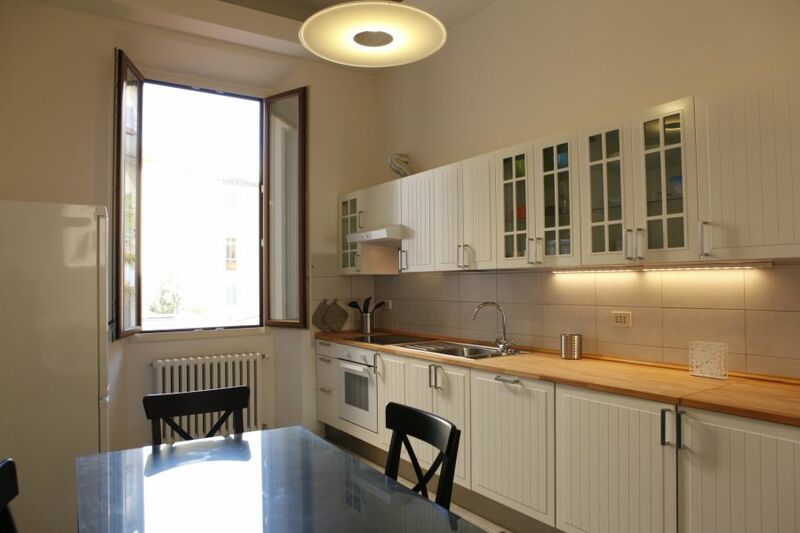 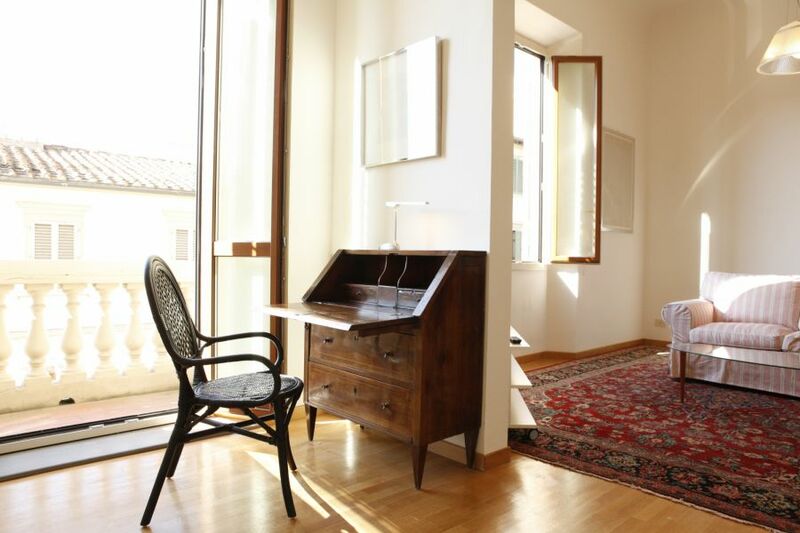 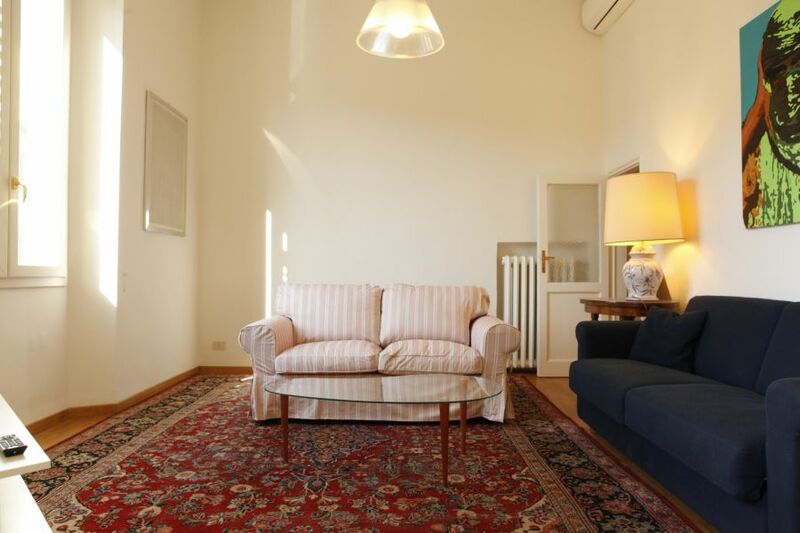 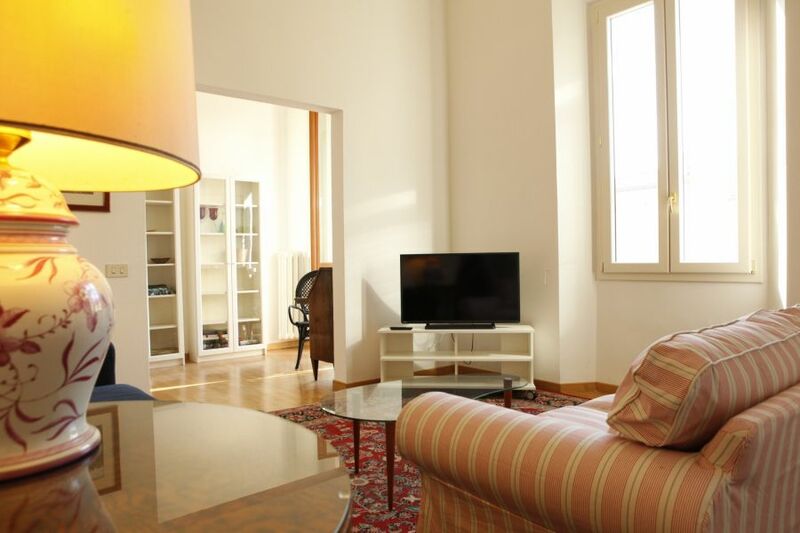 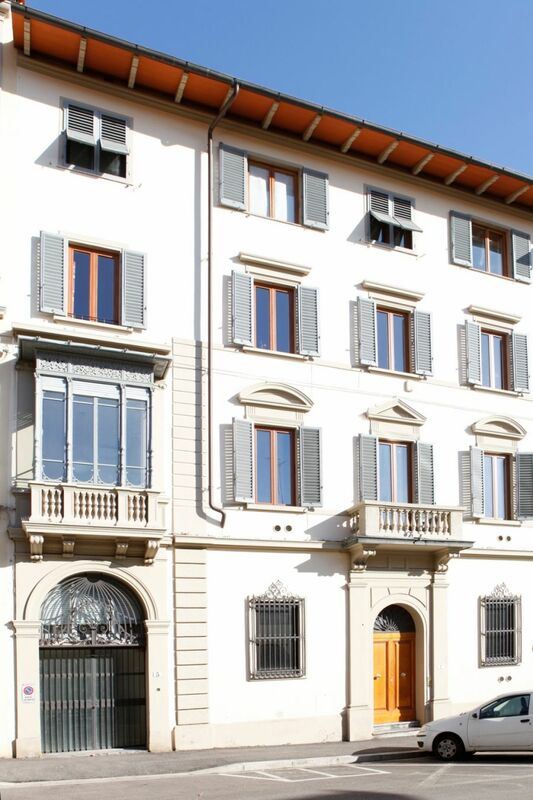 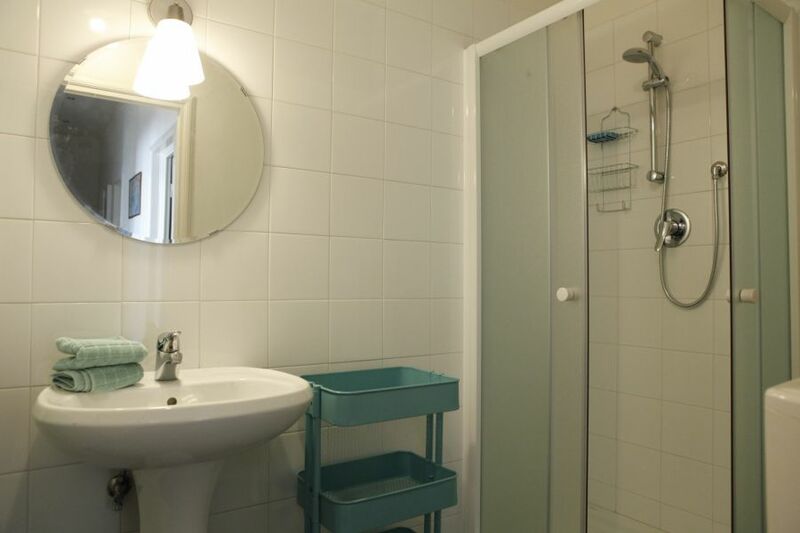 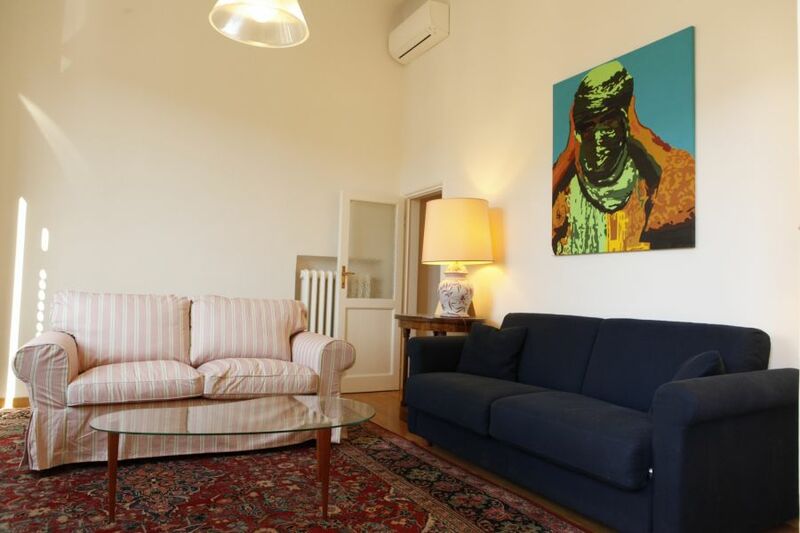 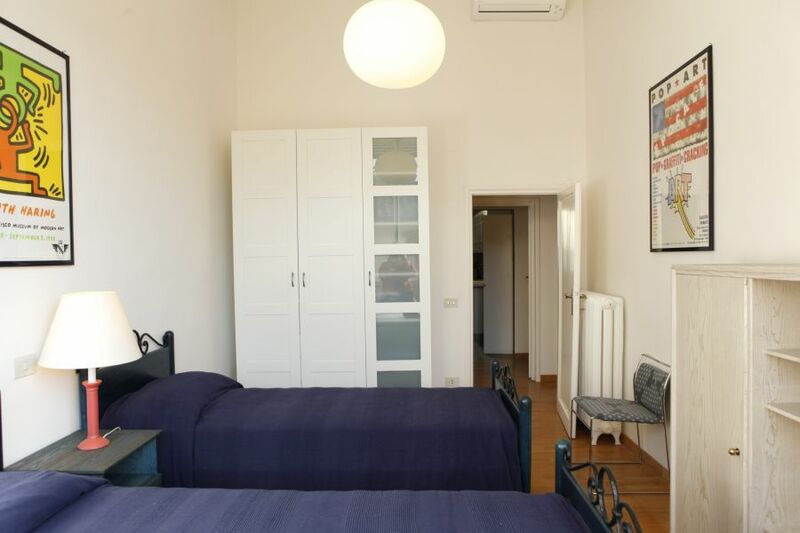 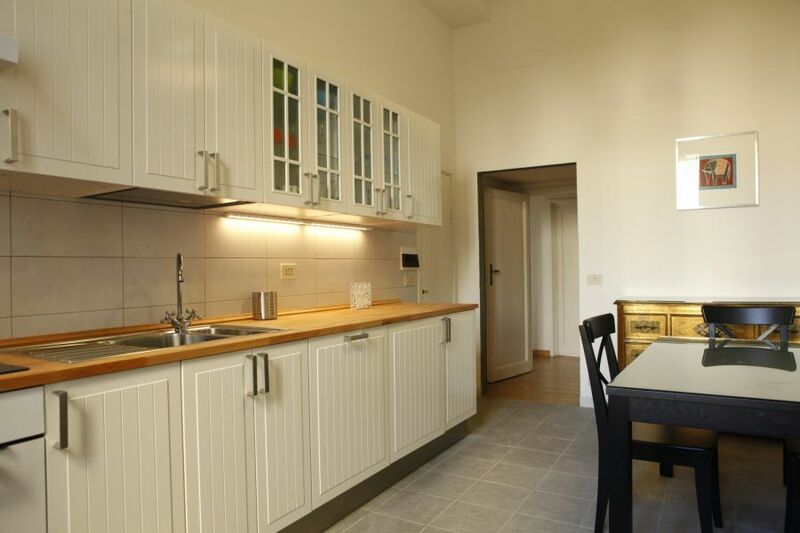 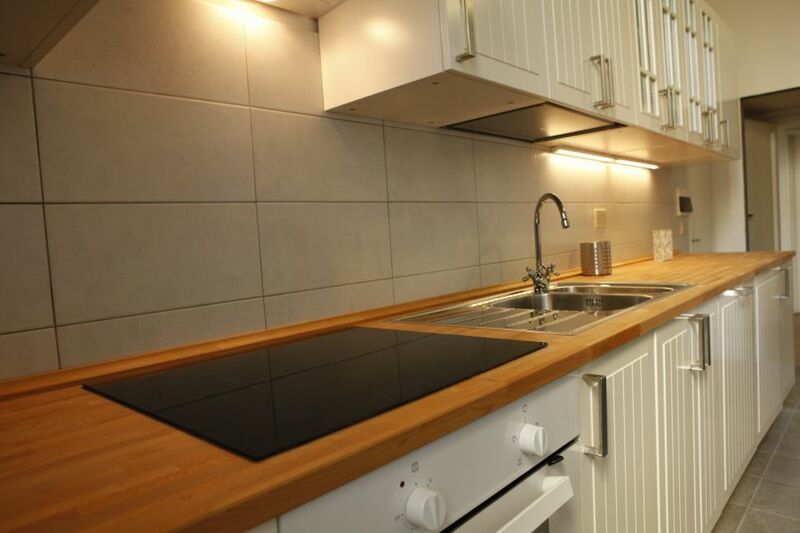 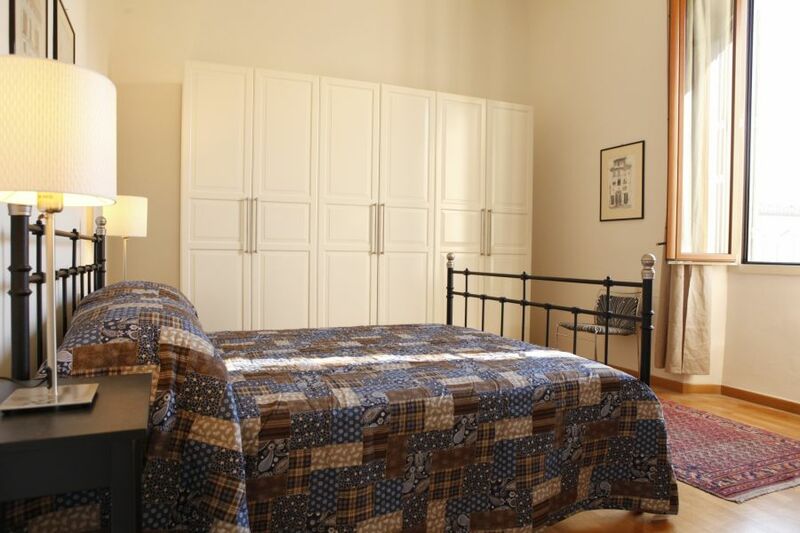 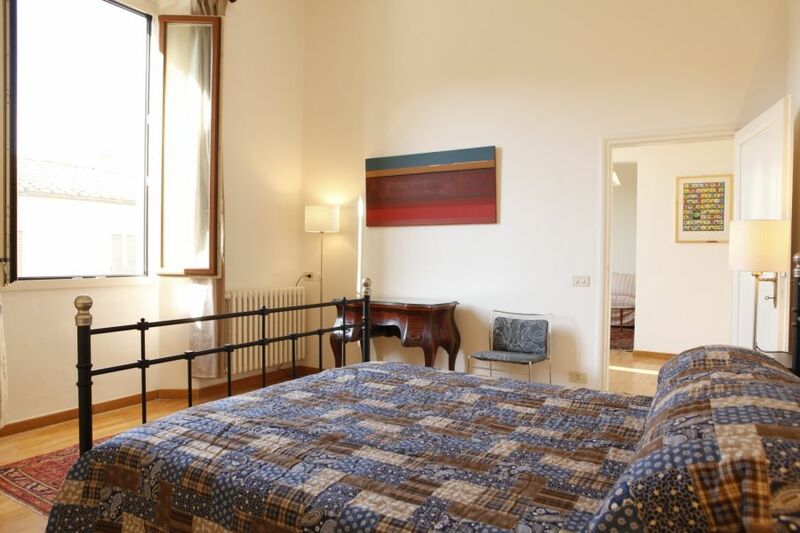 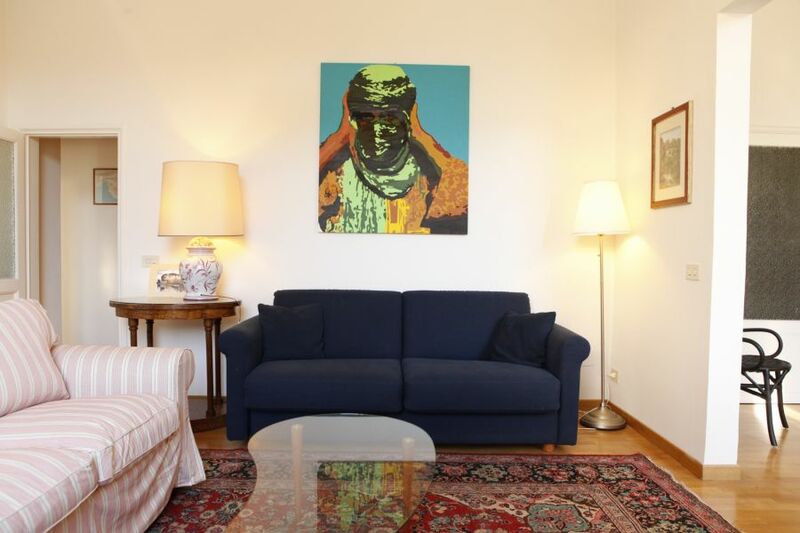 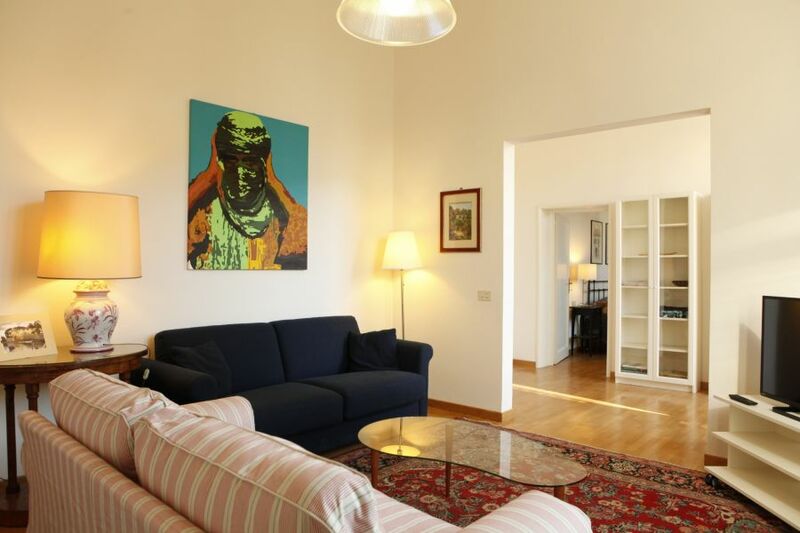 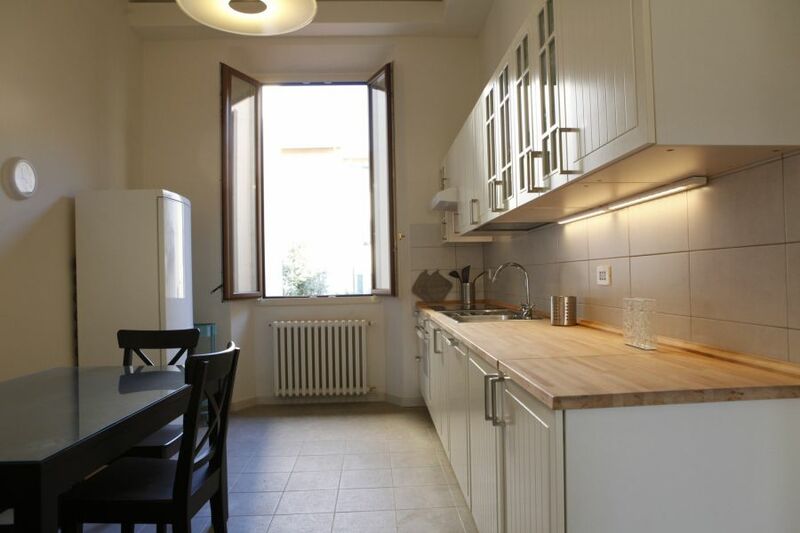 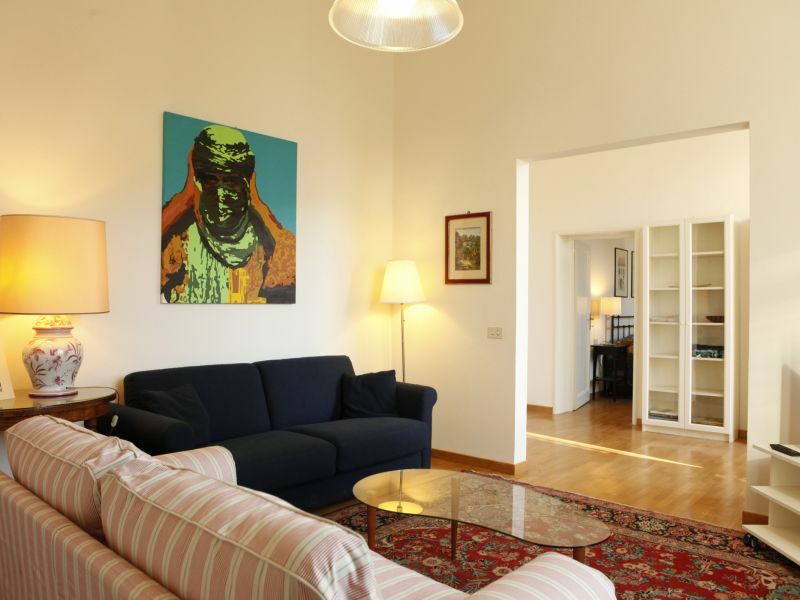 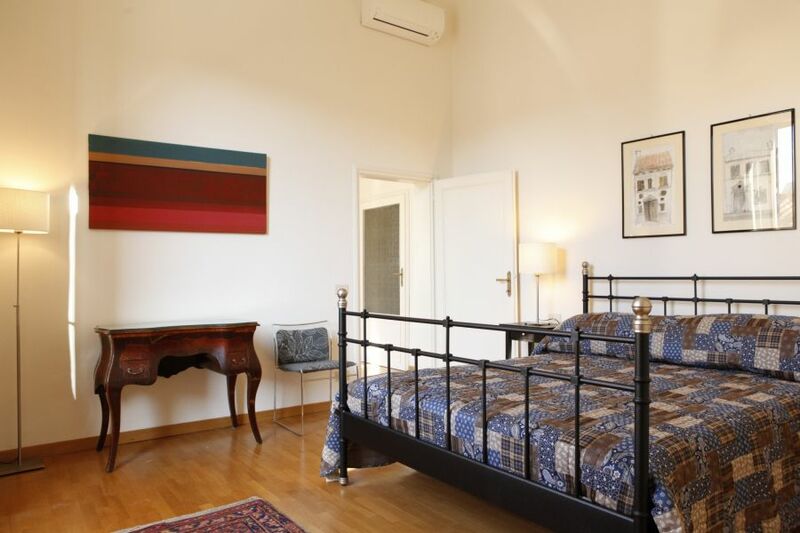 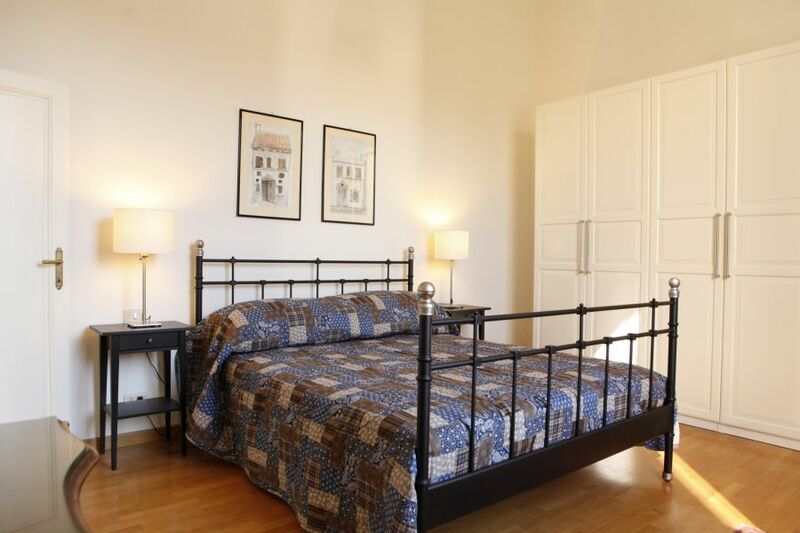 2 bedroom 2 bathroom apartment in Oltrarno area near Piazza Ferrucci. 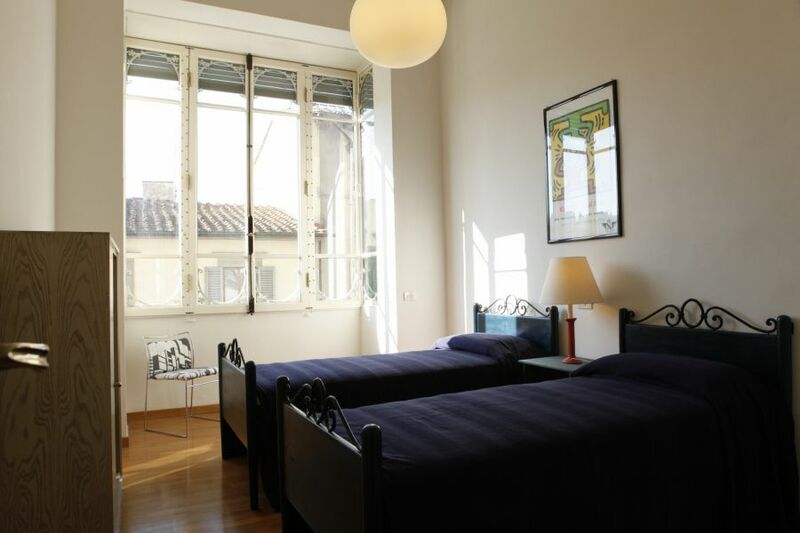 Ideal for short or long term break of family with 2 children or group of friends. 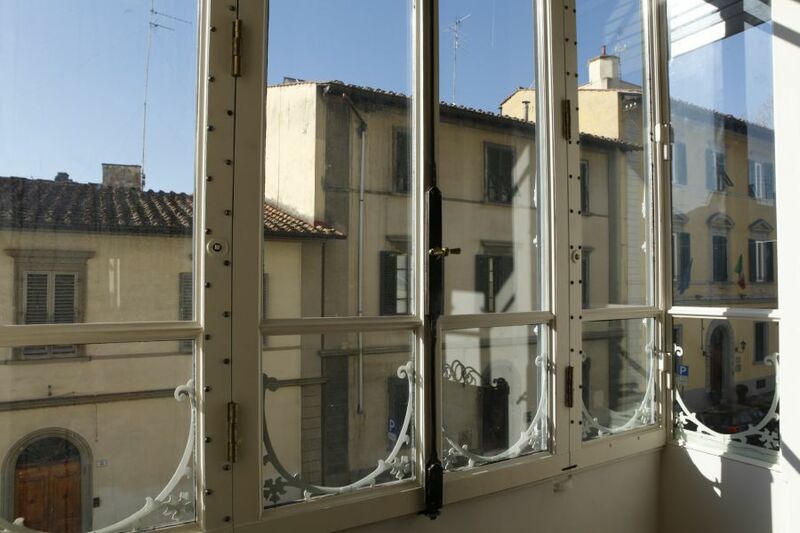 Our stay was absolutely amazing! 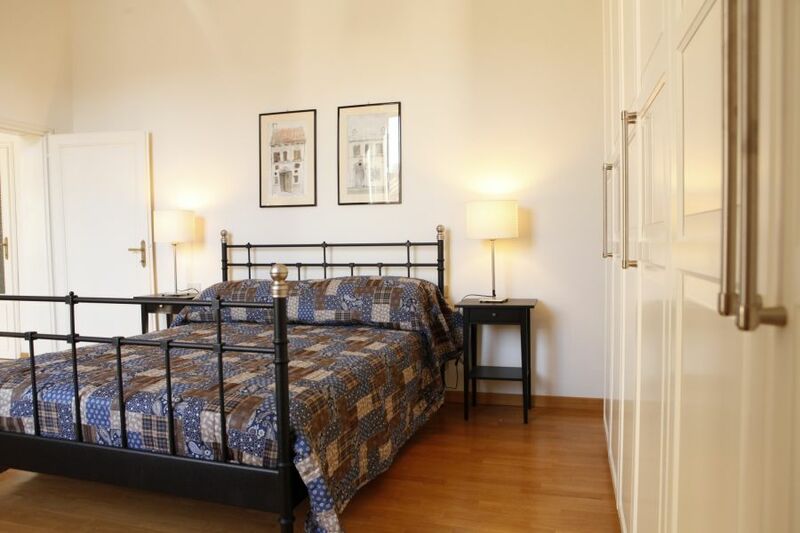 The most comfortable place we have stayed while in Florence. 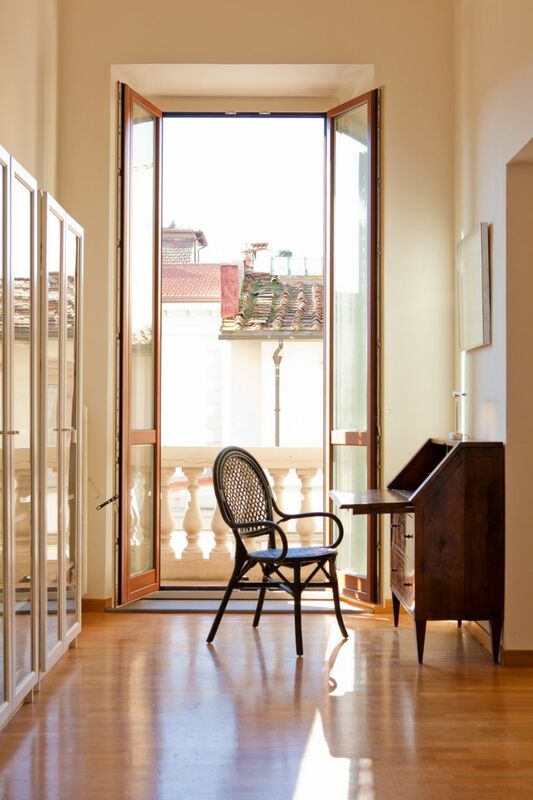 You couldn’t ask for a nicer host. "